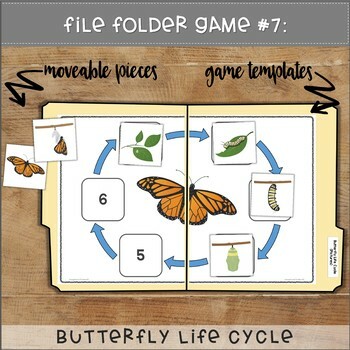 Use them as independent centers, discrete trial tasks, morning Do Now assignments, early finishers activities, or even homework. 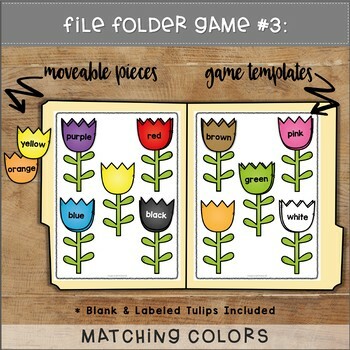 These file folder games may be used as consumable worksheets or laminated and prepped to be used many times! 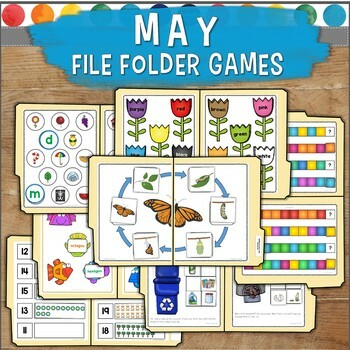 This resource includes everything you need! All pages are also included in Black/ White. 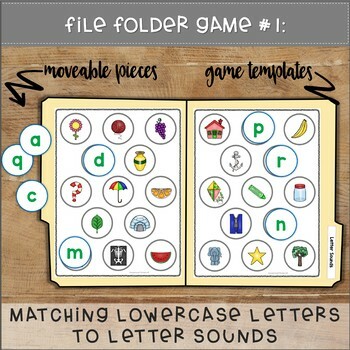 Click here to see more fun file folder games from Exceptional Thinkers! Follow Exceptional Thinkers for freebies, updates, and new products!